Football fans are a vocal bunch and everyone has their own opinions on the game we all love. 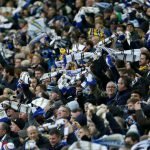 Leeds United fans are certainly no different and here at Vital Leeds, we’re always open to receiving article submissions. Whether it’s your thoughts on a piece of transfer speculation and whether you feel X player would be a cracking signing, or an absolute nightmare addition to the first team, or your thoughts on the last game and the performance or result. 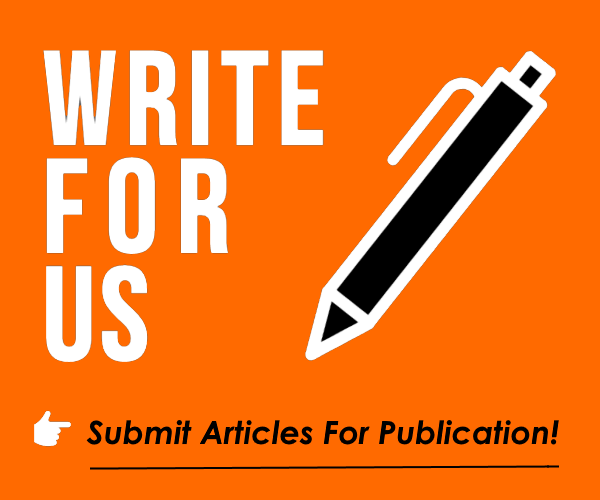 We’re always open to hearing your opinions and giving them a wider audience so whether you’re a potential budding journalist or blogger, or simply a fan who wants to get something off your chest, drop us a line and visit our Write For Us Page and have your say. If you’re the old school email type – simply, erm, email leedsmike@vitalfootball.co.uk. We can’t publish bad language. If you use quotes, please put the url of where they are from for us to attribute the source (and only use limited quotes). Don’t worry if you aren’t 100% on your spelling/grammar, we’ll happily edit on your behalf. Submissions must be 150 words approx. So what are you waiting for? Get your voice heard!